ExamTime is now GoConqr - an online learning platform that gives you the tools you need to prepare, study and succeed. Access an entire suite of awesome study tools, for free. Our unique free learning platform, GoConqr (formerly ExamTime), gives you the tools to achieve success. Create, Discover and Share learning resources today – sign up for free here! Looking to get better results for HSC, SACE, TAFE or University exams? Top students use online tools to succeed. 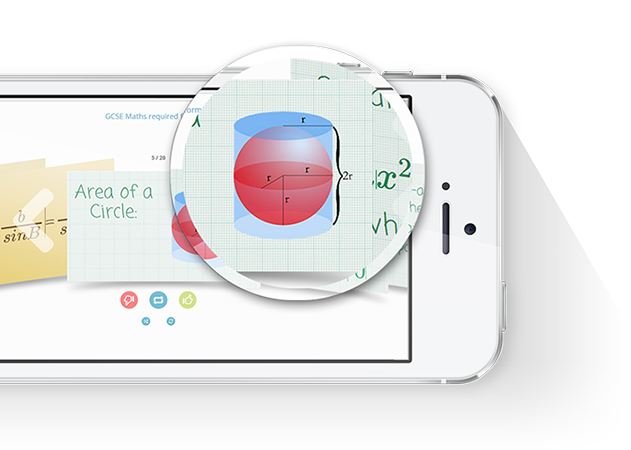 Find out how Mind Maps, Flashcards, Quizzes, Slides and Notes can help you learn. Easily create fantastic learning resources. Take the boredom out of study. Create compelling learning resources with our free Mind Maps, Notes, Flashcards, Slides & Quiz Making Tools. Find study material on any topic you can think of. Get that extra edge by discovering learning resources. Build up your knowledge with hundreds of thousands of resources from around the globe. Learn more by learning with others. Learning with others is more effective. 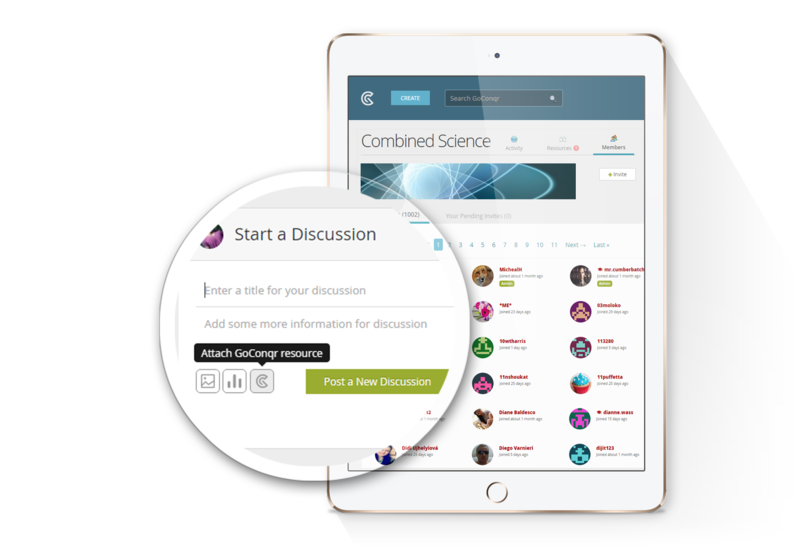 Build learning communities in minutes – create groups, join discussions and share resources. Let the knowledge flow! Analyse, plan and improve how you study for future exam success. Track your learning progress against your resources. See how quickly you pick up new information and accumulate knowledge. You’ll have exam success covered in no time! Mind Maps are the ultimate creativity tool in learning. 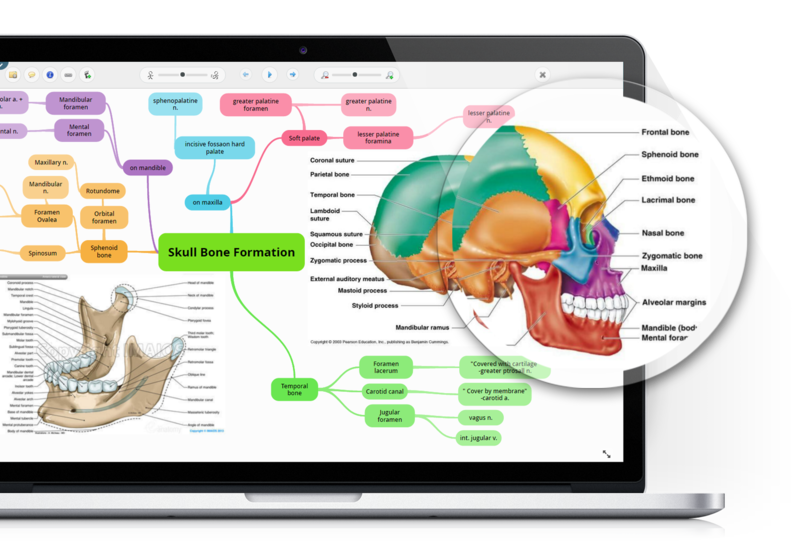 Brainstorm, outline learning topics, prepare essays, connect ideas - you can do it all with our Mind Map creator. Be fully prepared for that test by creating and taking quizzes. The GoConqr Quiz tool lets you create quizzes in different formats, times your answers and tracks your progress. Be confident that you have retained important information. Increase memory with our engaging Flashcards - perfect for definitions, dates, formulae, vocabulary and more. Capture your ideas and learning material in your own words! Our online Notes tool allows you to capture learning points plus you can add images & video to get those extra marks! Create engaging resources to achieve better learning outcomes. 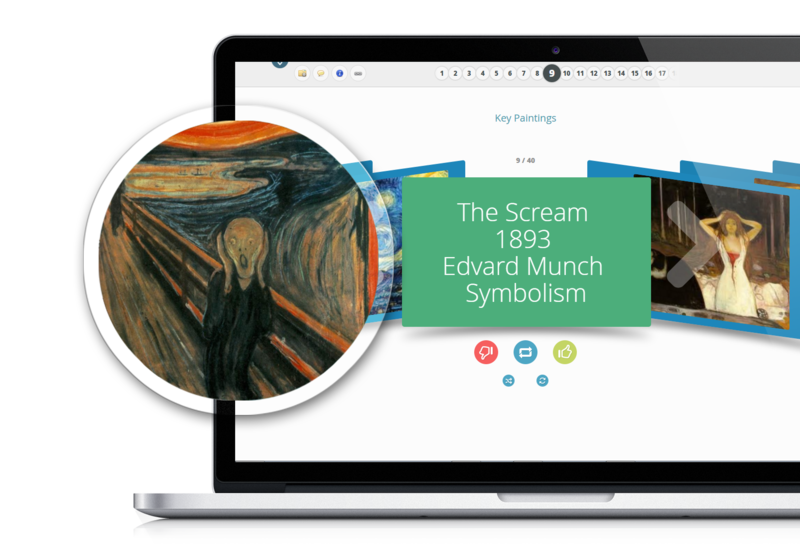 Easy to create and use, supporting multiple learning formats, Slides lets you bring it all together to create a powerful learning resource. Our online Study Planner keeps students focussed and motivated! Smart students have a plan. 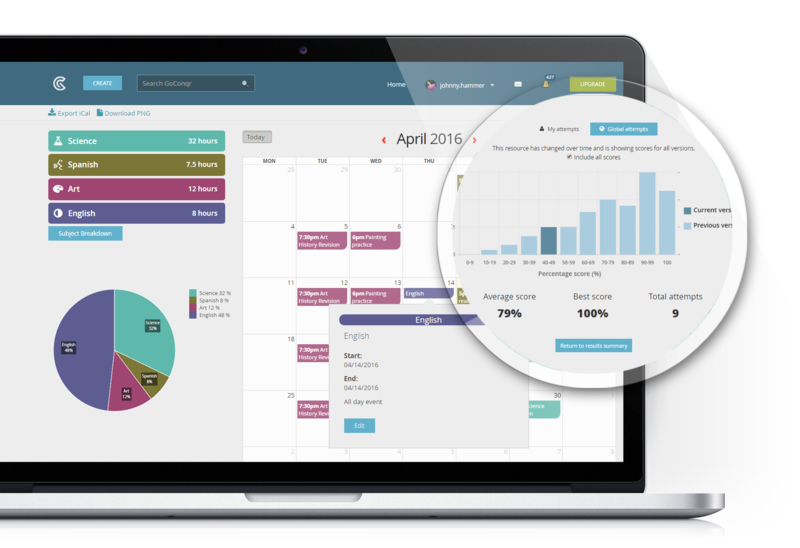 Manage your time effectively and monitor your time on each subject - it's easy with GoConqr. Never be more than a swipe away from learning, no matter where you are. The GoConqr Mobile Apps are ideal for reviewing the resources you’ve created.